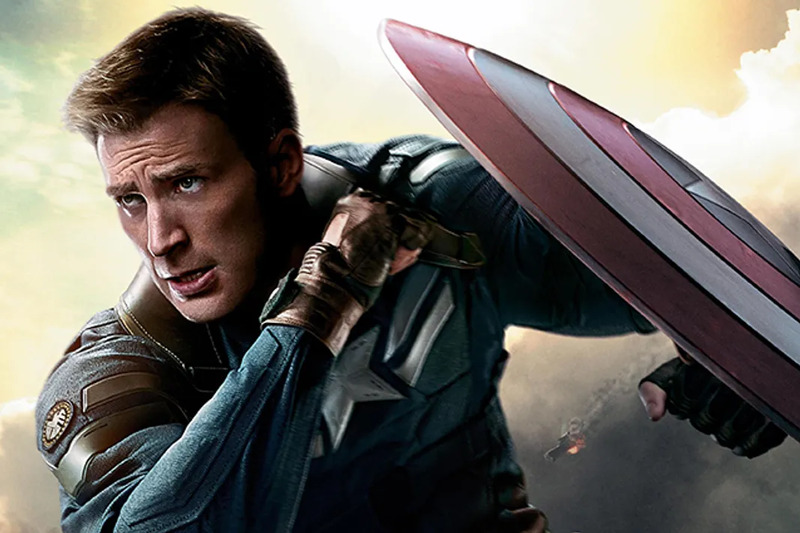 If you’re a Marvel fan, then you know that Captain America is a solider through and through. He began serving in the United States Army back in War War II, though he was frozen back in 1945 and not awaken again until 2011. This means that even though Steve Rogers was never promoted from his role of Captain, and despite the fact that he was technically inactive, he was never actually relieved of duty. A few weeks ago, Reddit user anon33249038 concluded that this meant the US Army owed Cap 66 years of back pay. He said, “The O-3 pay grade in 1945 for someone with two years or less experience was $313.50 a quarter. If you had specialized training such as parachuting and Special Operations (which he does) you received an extra $100 per quarter. Plus a quarterly living allowance without a dependent of $82.50. That comes out to $496 a quarter. That’s $1,984 per year for his first three years. So that’s $5,952 right there, considering that he was commissioned the same year that he exited basic. Also, there is an biannual increase of pay for service with a pay cap at 22 years with no increase of specialized pay or living allowance. Now provided that they kept him at the 1945 pay scale, for the 22 years after that, he would have received a total of $81,684 plus the previous $5,952 giving him a grand total of $87,636. Now considering the fact that Cap would have been labeled as Missing or Killed in Action, this number is up for debate, but that didn’t stop the US Army from responding to the claim. Hall also went on to adjust the number a bit saying that in 1945 a Captain’s pay was actually $313.50 a month, not a quarter. Furthermore, adjusted for inflation in the 21st century, the Cap’s back pay is actually looking more like $4.7 million dollars. It looks like Steve Rogers may finally be able to look into retirement.